Our 2017 Training Instititute learning partners are valued members of the START Network. 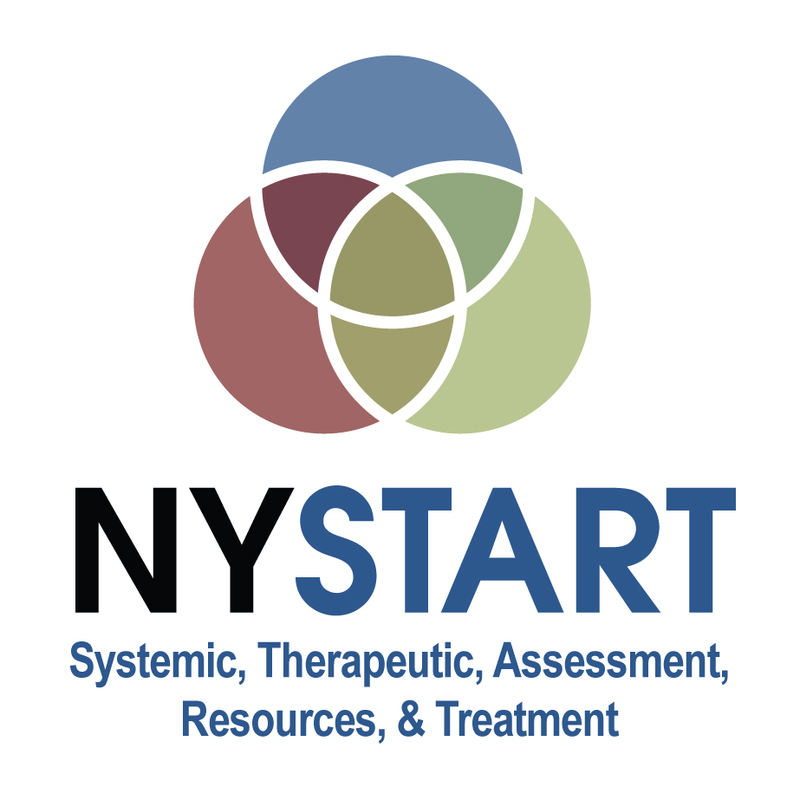 Each partner in learning supports START’s mission to strengthen efficiencies and service outcomes for individuals with IDD and behavioral health needs in the community. Since 1876, the American Association on Intellectual and Developmental Disabilities (AAIDD) has been providing worldwide leadership in the field of intellectual and developmental disabilities. We're a powerful community of leaders with a strong voice and important mission. AAIDD, (formerly AAMR -- American Association on Mental Retardation) is the oldest and largest interdisciplinary organization of professionals and citizens concerned about intellectual and developmental disabilities. 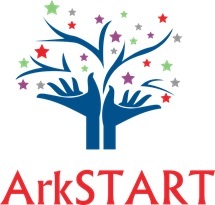 ArkSTART facilitates collaboration among individuals, families, and providers to prevent crisis situations and improve quality of life for people with developmental disabilities & behavioral health needs. 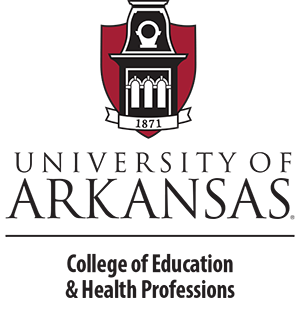 The Association of University Centers on Disabilities (AUCD) is a membership organization that supports and promotes a national network of university-based interdisciplinary programs. Network members consist of 67 University Centers for Excellence in Developmental Disabilities (UCEDD), funded by the Administration on Intellectual Developmental Disabilities (AIDD), 52 Leadership Education in Neurodevelopmental Disabilities (LEND) Programs funded by the Maternal and Child Health Bureau (MCHB), and 15 Developmental Disability Research Centers (IDDRC), most of which are funded by the National Institute for Child Health and Development (NICHD). The Chattanooga Autism Center is a parent and advocate driven, 501(c)(3) nonprofit organization that provides lifespan support and services for people with autism spectrum disorders and for their families. The center also serves as an advocacy resource and builds awareness about autism in our region. Iowa START (I-START) increases community inclusion and capacity through nurturing partnerships. The NADD mission is to advance mental wellness for persons with developmental disabilities through the promotion of excellence in mental health care. 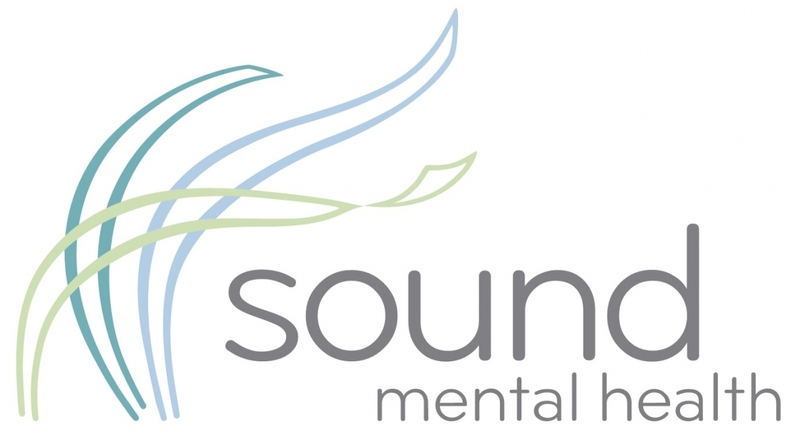 "Our mission is to strengthen our community and improve the lives of our clients by delivering excellent health and human services tailored to meet their needs. A healthy and safe community that actively promotes recovery and positive lifestyles for people challenged by mental illness and substance abuse." 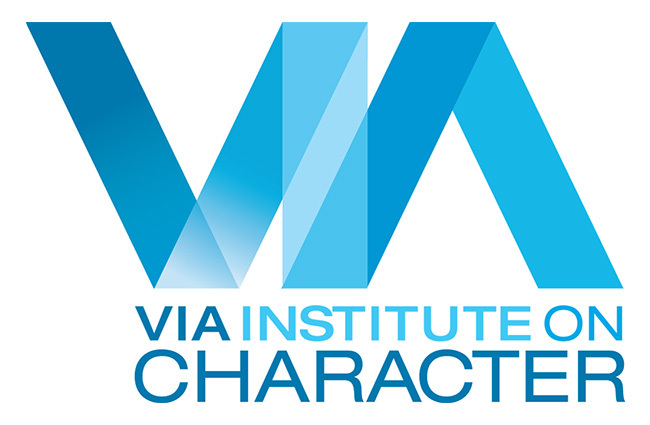 The VIA Institute on Character is a non-profit organization, based in Cincinnati, Ohio, dedicated to bringing the science of character strengths to the world through supporting research, creating and validating surveys of character, and developing practical tools for individuals and practitioners. Westchester Institute for Human Development is a leader in addressing major social and health issues affecting people with disabilities and vulnerable children. WIHD addresses major social and health issues by developing and delivering medical, clinical and support services to individuals, their families and caregivers. As one of only 67 University Centers for Excellence in Developmental Disabilities, WIHD creates better futures for these individuals through the creation and dissemination of innovative research, professional leadership education and best practices trainings. 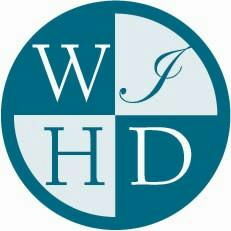 WIHD provides nearly 50 programs and services to families and professionals throughout Westchester County and the Lower Hudson Valley. At WIHD, everything they do is guided by their vision of a future in which all people, including people with disabilities and vulnerable children, live healthy and productive lives as full members of society.